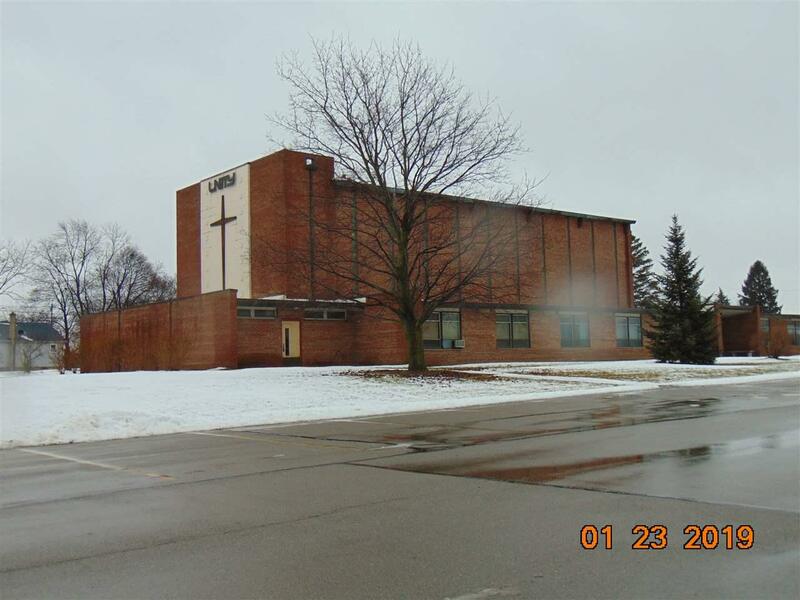 A choice of some meeting rooms that the owner/church would like to sublease to a suitable tenant. Preferably non-profit in nature. There are no steps to this building, it is level with the parking lot. Lots of parking. Share common areas with the landlord (bathrooms, kitchen, etc). This could be the perfect spot for your small group, or an office type business. $350/month (per room) out the door. Landlord pays utilities. 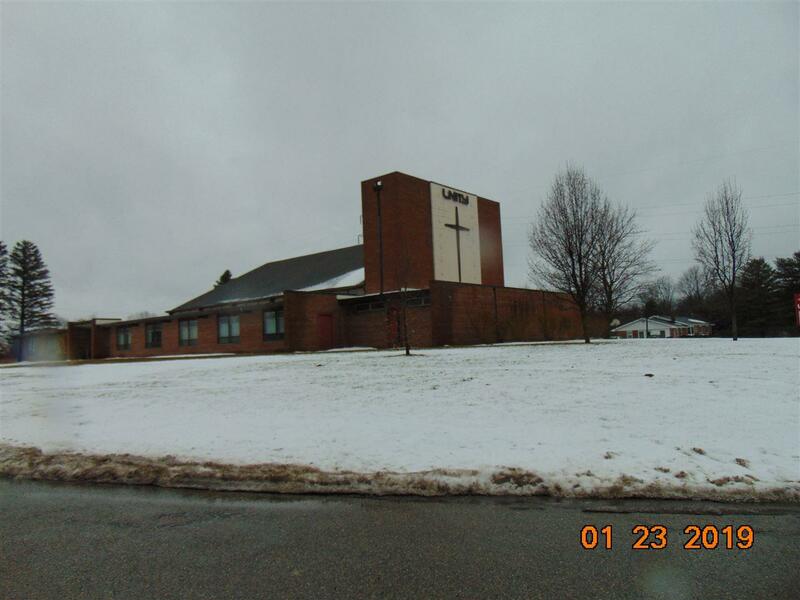 Lease/tenant suitability subject to Unity Church of Jackson, Board of Directors approval.